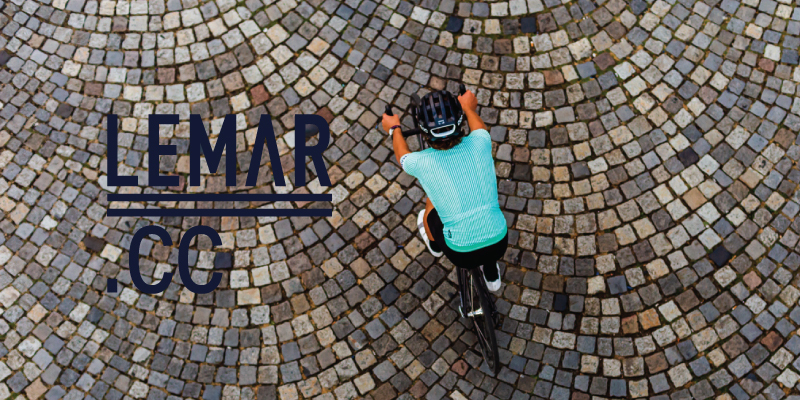 Sign up for the LEMAR Cycling Club and get 10% off all your future LEMAR webshop purchases. Members also enjoy unique industry discounts, they are the first to receive LEMAR news and get prime access to LEMAR events. Become a member now, it’s free.